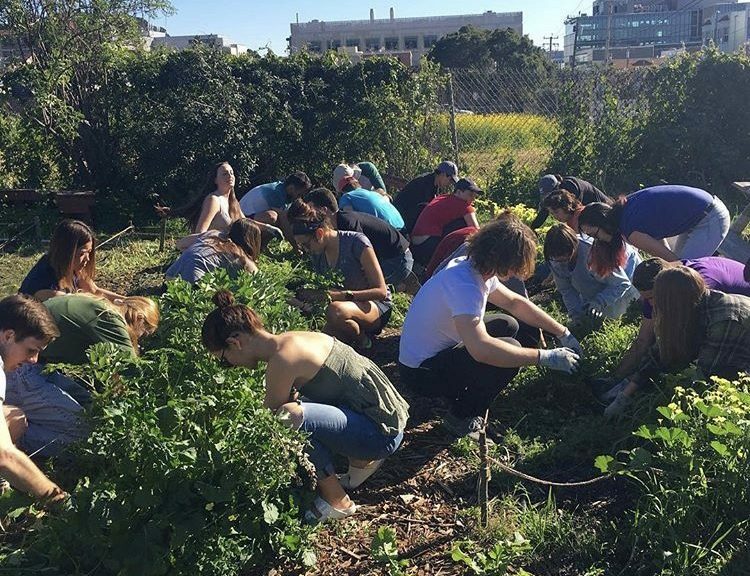 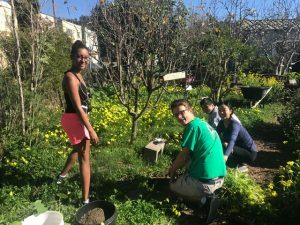 This class will introduce both new and experienced gardeners to the basic theories and methods of urban agriculture, while exploring the ways that social injustice and inequality determine everything from our access to food to our relationship with the non-human world to environmental health. 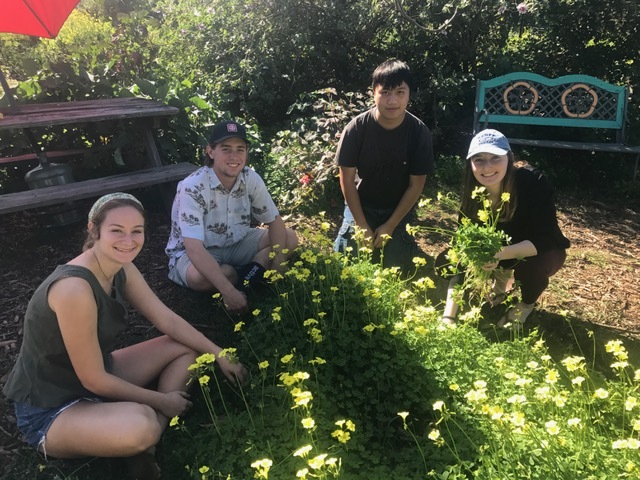 In our class, we hope to inspire students to engage with these social issues, hopefully through growing food, horticulture, compost, design, and many more. So far the classes are off to a great start!